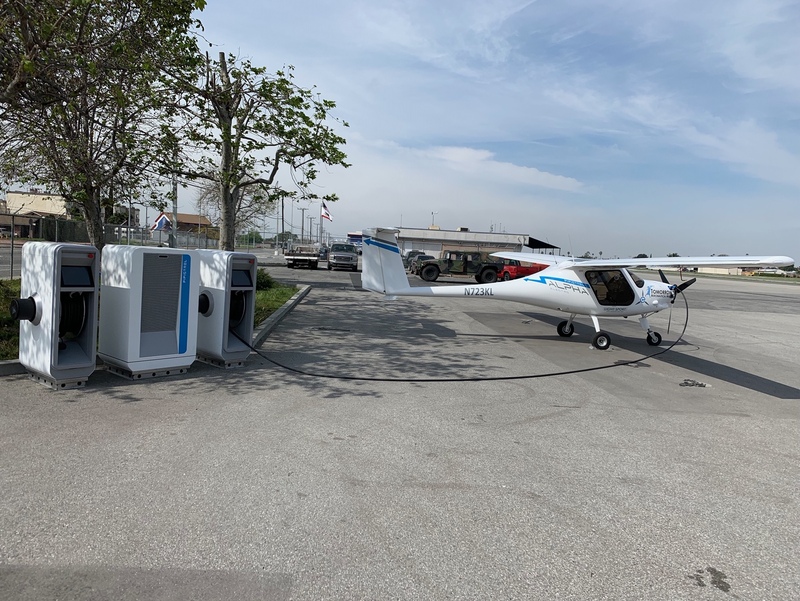 First Pipistrel SkyCharge Electric Aircraft Charging Station Installed in the USA. 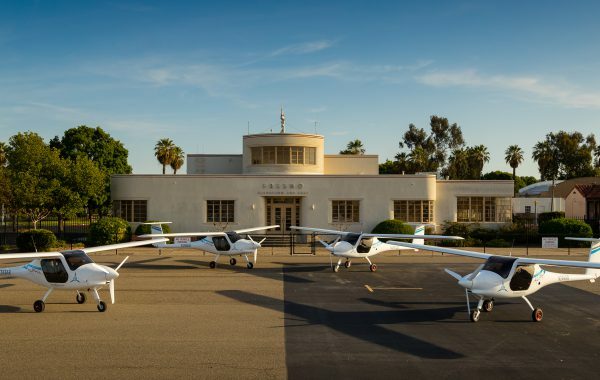 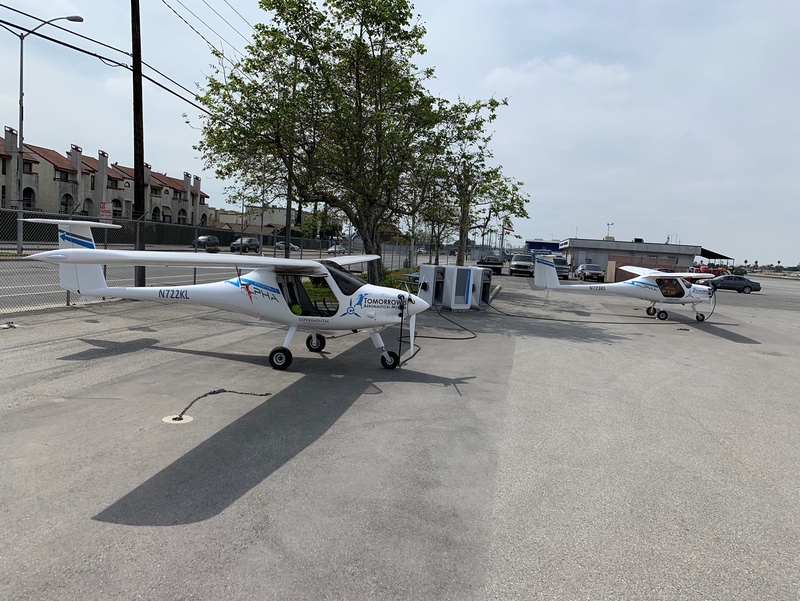 The first of five Pipistrel SkyCharge stations to be installed this month has just been completed at Compton Airport, Los Angeles California. 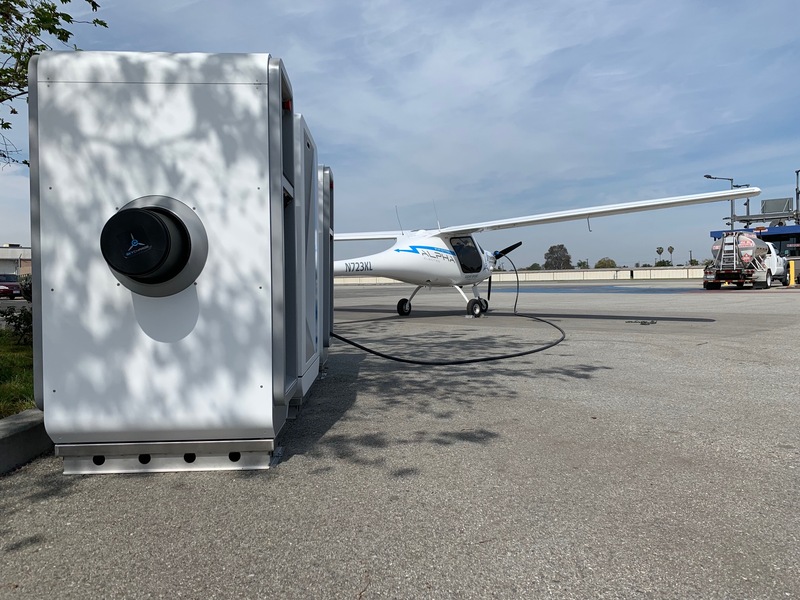 This SkyCharge unit is capable of charging 2 electric aircraft at the same time giving the aircraft a one hour flight duration followed by a one hour charge cycle. 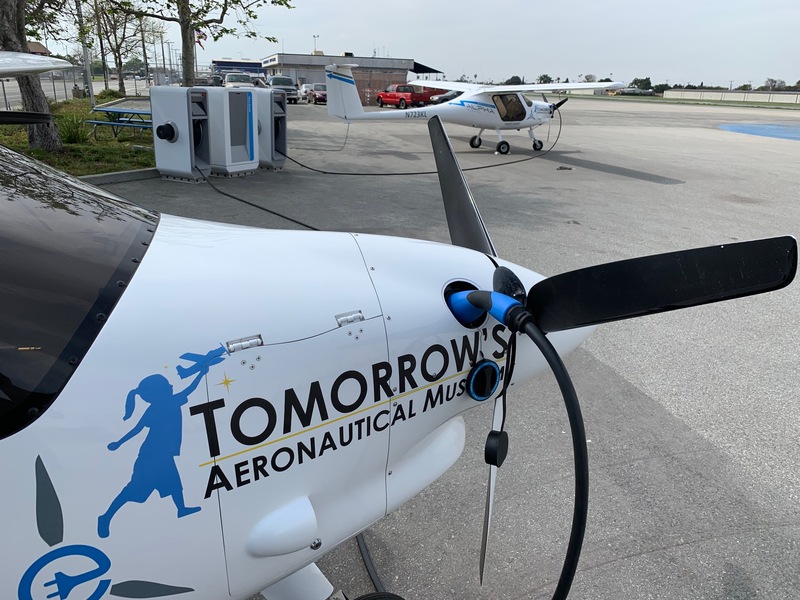 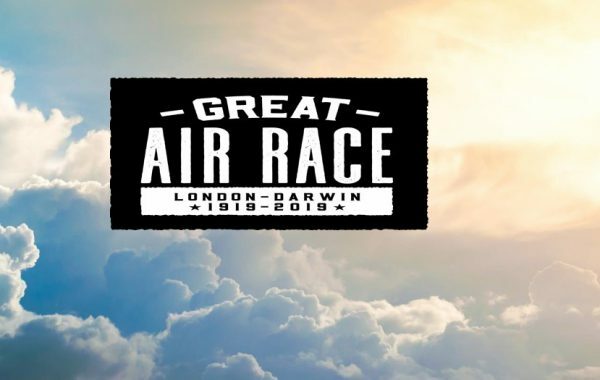 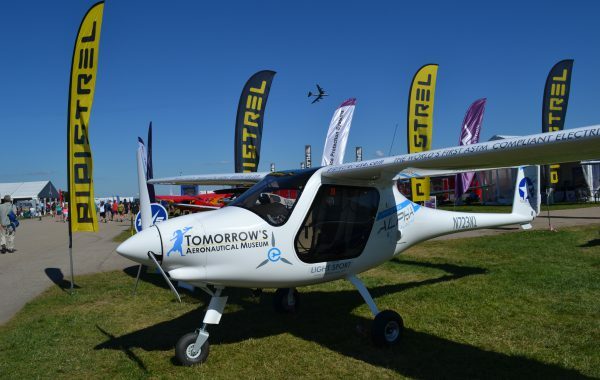 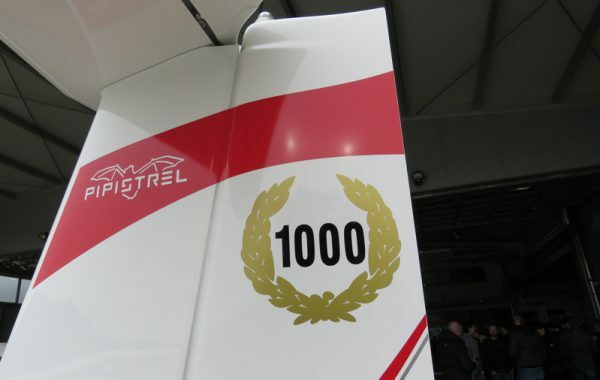 The aircraft are owned by Tomorrow’s Aeronautical Museum and are used to introduce socially disadvantaged youth to the aviation industry with the potential pathway to future employment in the airline industries and beyond. 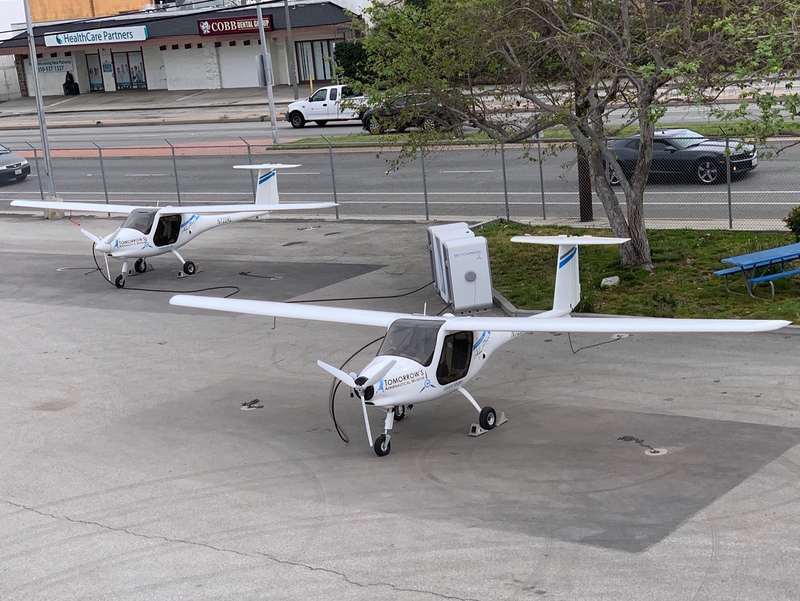 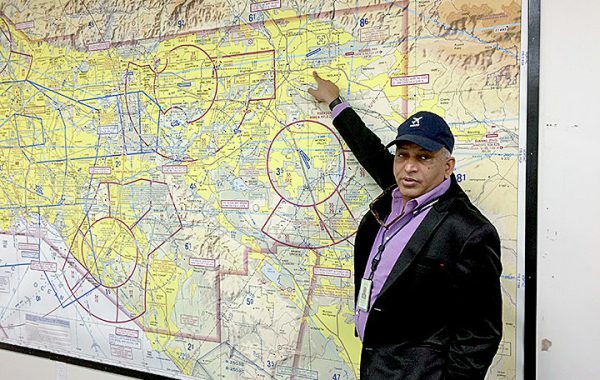 Yesterday’s commissioning of this first unit was a fairly low-key affair, but when the rest of the Pipistrel SkyCharge units are installed throughout the Los Angeles basin in coming weeks we will celebrate the first Electric Aircraft SkyCharge network by flying electric aircraft between the new SkyCharge airports. 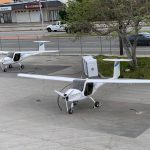 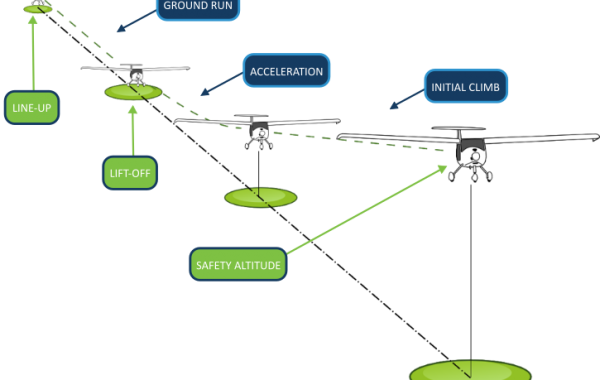 Electric aircraft, whilst still in their infancy are definitely the way forward for the light aviation training and local scenic flights industry especially in noise sensitive areas. 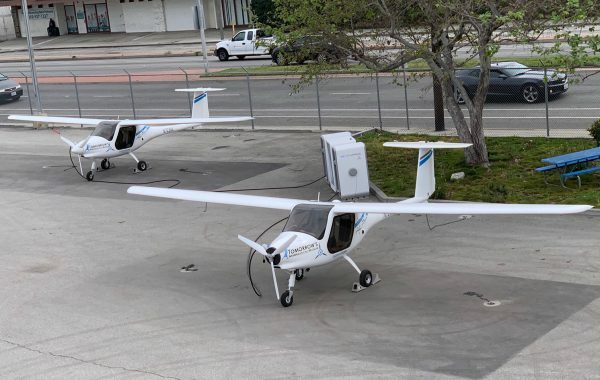 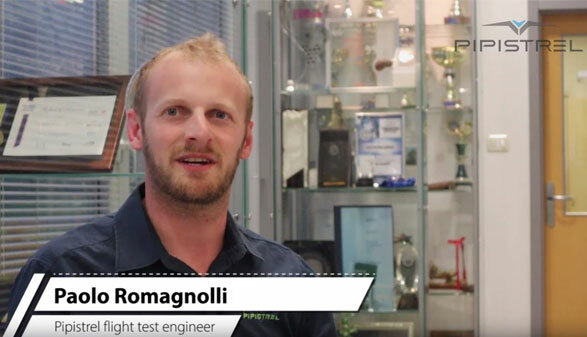 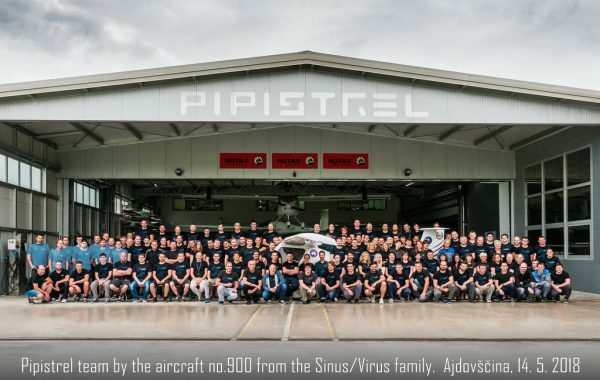 Recent noise testing of the Pipistrel ALPHA Electro aircraft has validated that during a 500 feet fly over the aircraft cannot be heard above ambient noise levels. 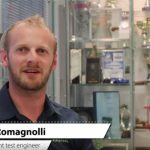 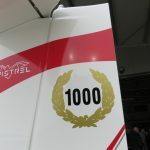 An interesting “problem” which has recently been highlighted is that we can’t produce a noise certificate for an aircraft that can’t effectively be tested, this is causing some head scratching with CAA’s around the globe as they amend the regulations for what is, an aircraft that doesn’t need a noise certificate.